Welcome to luxuryvancouvercondos.com, a website dedicated to showcasing luxury apartment condominiums, townhouses and penthouses for sale in Vancouver, BC, Canada. 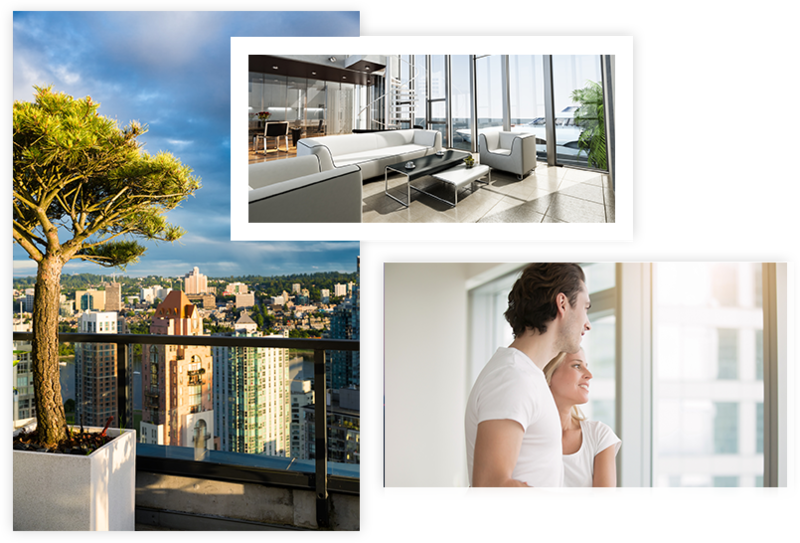 If you are looking to sell or buy a luxury condominium in Vancouver, you have come to the right place. We will showcase your luxury condominium to more quality buyers locally and around the world. You can also search on our site for luxury condominiums by price range or by area to narrow down the luxury condominium of your dreams. We offer the highest calibre of service, discretion and marketing. Call us or email us today. We are always happy to help. Karel and Darryl are full service real estate experts who strive to service the entire spectrum of the exclusive luxury condominium market in Vancouver. Their uncompromising professionalism and drive has yielded numerous record breaking sales in several Vancouver areas, including setting the highest price per square foot sale of a luxury condo in the West End, beating their own previous record. Thanks Karel and Darryl! The video looks great. The sale is bittersweet for us. We’re glad it went so quickly and smoothly — and above list! I really appreciated all your hard work in getting my townhouse sold so quickly, only 1 week! Under difficult market conditions but thank you!, thank you! for making it happen. Our experience with Karel and Darryl has been fantastic. As first time buyers, they took the time to listen to our needs and educate us on the process. They were always very dependable, patient, professional and extremely easy to talk to. 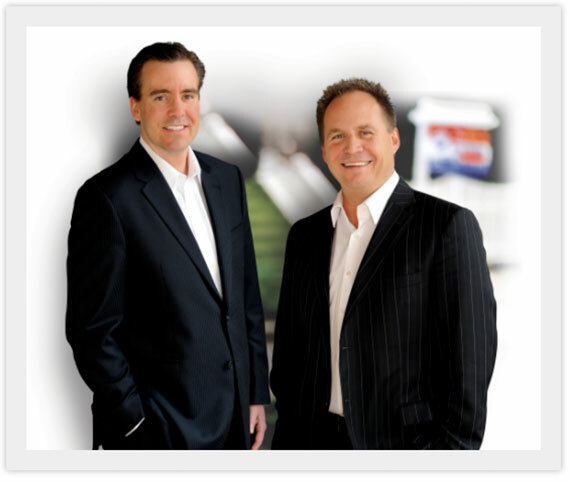 Their knowledge of the condo market and local strata helped immensely when it came time to compare properties. I can highly recommend Karel and Darryl. Copyright © 2019. vancouversbestlistings.com. All rights reserved.